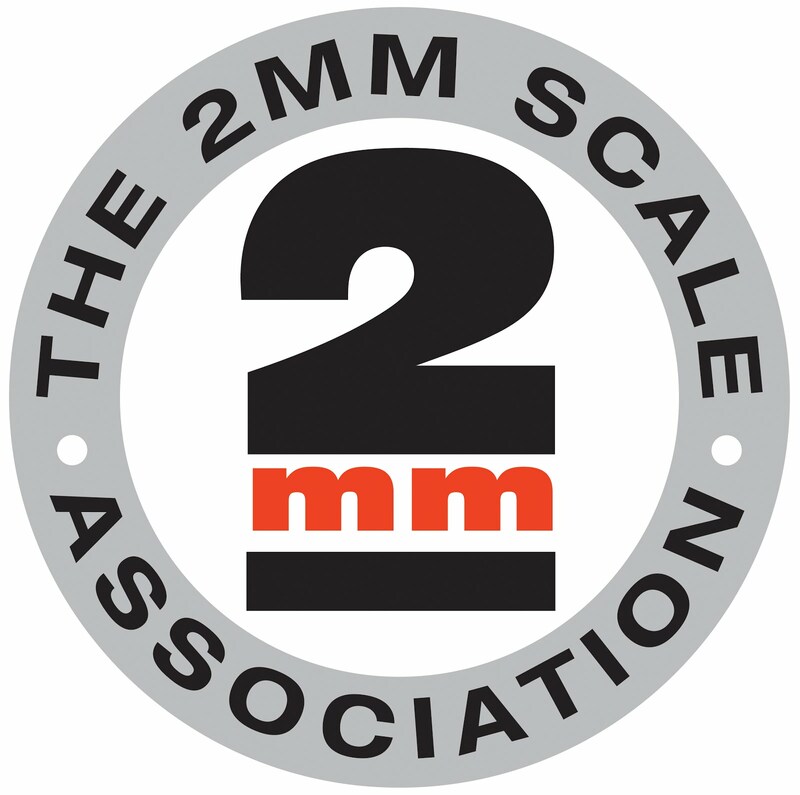 The Forth and Clyde area group of the 2mm Scale Association meets monthly, usually at a member's home in the Glasgow or Edinburgh area of Scotland. Details are circulated to consenting 2mmSA members with postal addresses in Scotland, or you can contact us by enquiry via www.2mm.org.uk/contacts. Our June get-together was down in numbers slightly due to holidays; on the other hand, it meant we had more space to get on with individual projects. We usually start around 11 a.m.
Our host, Andy, started fitting adjustable feet on the table-top baseboard of our "Sauchenford" group layout. Meanwhile, Stephen was making up 2mmSA etched underframes for plastic wagon bodies. Alistair was busy with a craft knife, working on his "model of a model" to help visualise his planned next project. I started a Stephen Harris etched kit for a Catfish ballast hopper wagon: the first Catfish I've tried, after warming up on 16-ton minerals for the last few meetings. So far, it is going together very nicely. The traditional bacon rolls for lunch, and plenty of tea and coffee, kept us going until knocking-off time around 4.30 p.m.